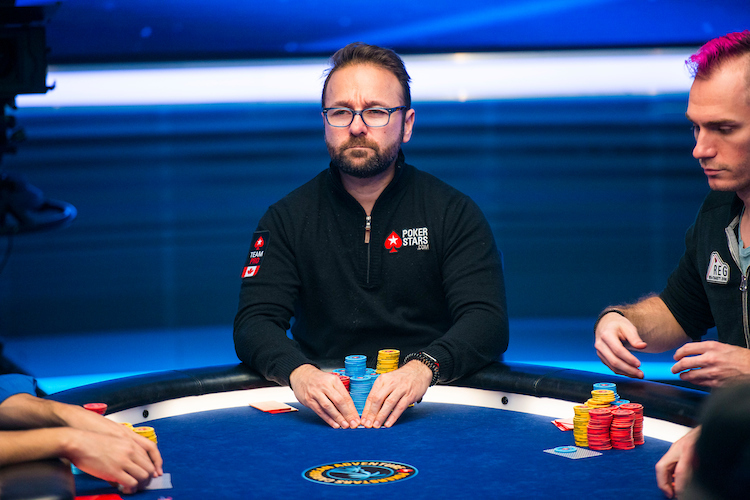 Back in September, Daniel Negreanu asked the poker community one simple question: Who Do You Play For? Daniel asked the community to reach out and tell him about a charity, cause, or foundation near to their hearts. Of the entrants, one would be selected to play in the PSPC in January, with half of any of their winnings going to the cause they support. With thousands of entries supporting worthy charities, choosing a winner was a tough process. First the field was narrowed to 75 entries; then down to just five. And now, Daniel has picked his winner: Jordan Matthews of Ireland. Jordan pledged to support two independent charities if selected: The Comfort Zone, a male suicide prevention service in the UK, and MIND, a mental health awareness service. With 50 percent of any PSPC winnings pledged to each cause, Jordan won’t take home a dime for himself even if he wins the tournament. On top of the good news for Jordan and his causes, there was also good news for the other finalists. Daniel, who says he hates to see anybody lose, is donating $2,500 to each of their charities as well. Congratulations to Jordan Matthews on winning the Platinum Pass, and also to each of the other finalists for making a little more good happen in the world today.